The dress is lovely but the messy hair looks out of place. With bits sticking out here and there? 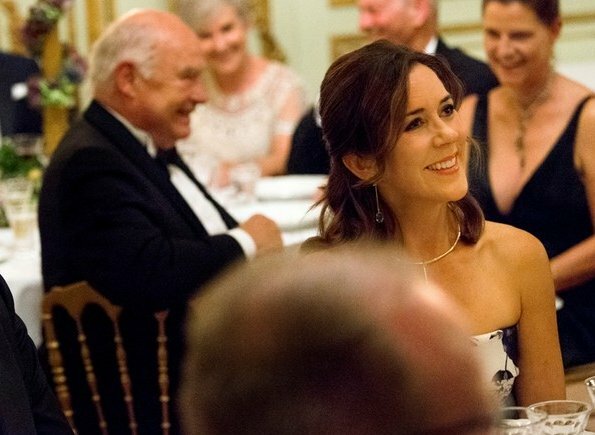 Princess Mary is very lovely. 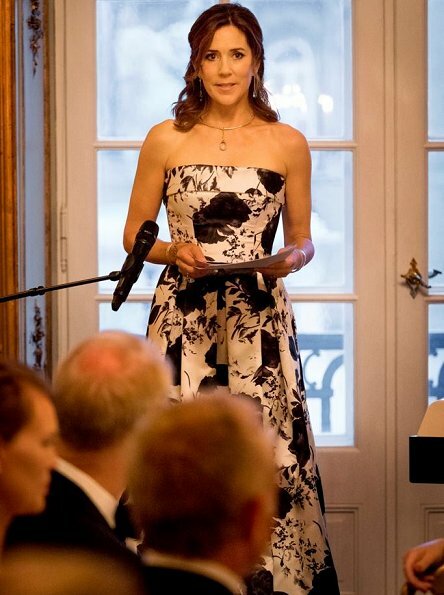 La princesse Mary est jolie, féminine et élégante. Bravo ! I think the same as Fardoche. Lacks any wow factor for me and the hair looks messy and thin. Not great colours on her. How different our opinions are! I think she dressed here perfect and elegant as black tie event. Love that dress and her aquamarine jewels. I really like Mary's evening gown (she's in really great shape! ), jewellery and her curly half-updo. Thumbs up from me! 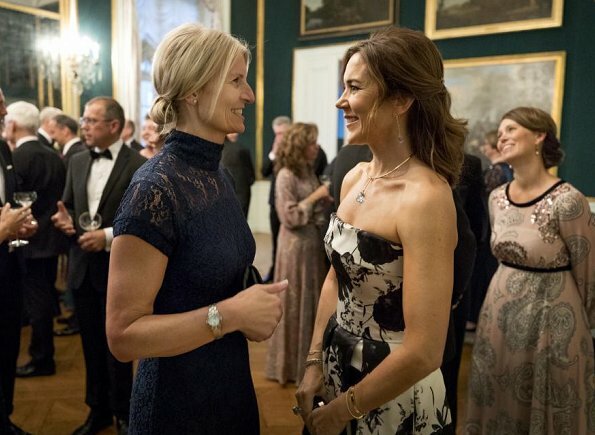 It is good to see Fredrik more.Mary is too much sometimes,and this dress is one of them...she is dressed like a young women and she is not that anymore. A mí me gusta el vestido, se ve veraniego todavía, lo mismo que el peinado. Mary is perfect. Stylish, beautiful, hard working, mother of four healthy kids. 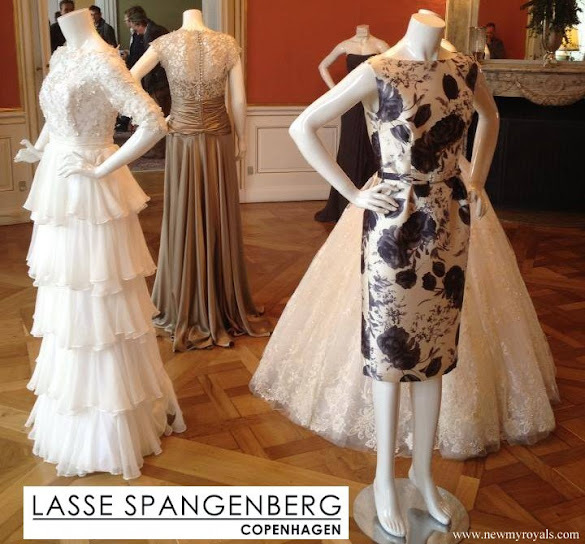 Frederik hit gold in Australia! No,Mary hit gold in Australia! Mary looks stunning, gorgeous gown, lovely hair and jewellery.